In today’s real estate market, there is simply no substitute for a good REALTOR®. Whether you’re aiming to buy or sell a property, a REALTOR® can spell the difference between a smooth transaction and an unsuccessful one. Wesley is a dedicated and knowledgeable Island Wide real estate broker who can provide you with the highly specialized information that will help you make the right decisions. It’s the combination of this unique market-knowledge and excellent negotiating skills that enable him to get you the optimal price for any property you plan to sell or buy. 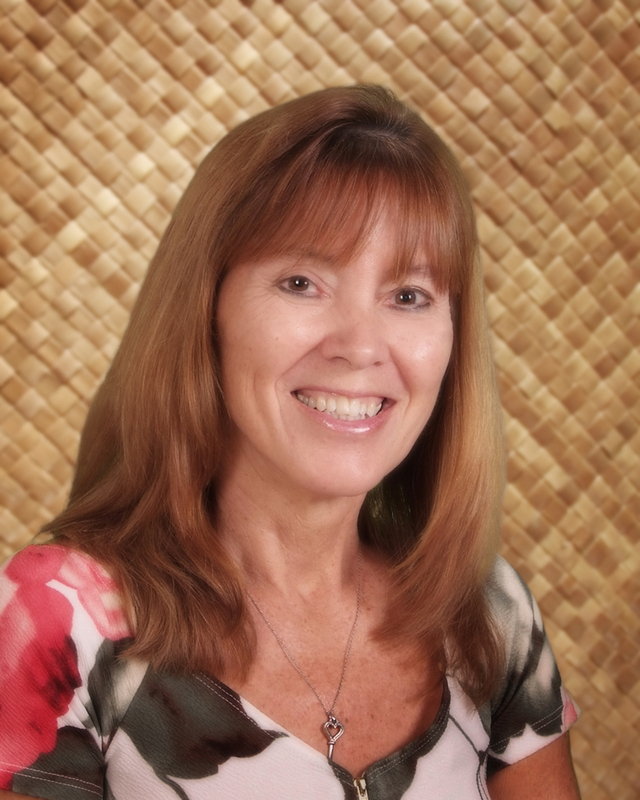 As a real estate expert in all areas of Maui, Wesley can provide you with helpful insights about the island, and can show you why Maui living is truly something to be desired. With a professional yet friendly approach, he helps his clients feel comfortable about what can be a stressful decision. Trust is hard to come by in today’s fiercely competitive real estate market. Wesley and his team are here to provide you with the professionalism and integrity needed to ensure that you feel secure in what can be one of the biggest decisions of your life. Please feel free to use this website as a resource for all your Maui real estate needs, and if you have any additional questions, do not hesitate to contact us today! Born and raised on the island of Maui, I have seen the immense changes to the landscape of the island. From the sugar cane camps in Puunene to one of the first homes in the subdivision where I live, We have grown!! As a single mother of 4 boys, I decided to enter the world of Real Estate as it provided the flexibility to support them in more ways than just financial. While doing so, it has also made multi-tasking a breeze. Having to deal with the different personalities of my sons, braced me for the events and personalities of handling the many tenants and owners over the years. Residential Property Management has been my primary focus in the world of Real Estate for many years, providing the many services that my owners need from tenant screening, inspections, repairs, financial reports and keeping up with the laws to help them understand their Landlord responsibilities. On the other side, having to educate tenants to their responsibilities of on-time rent payments, keeping up with the unit, and following rules set forth for the property has been like being a mother to them all. But I am able to get the point across. My job is to relieve the stress of my owners with giving knowledge and professional handling of their property. 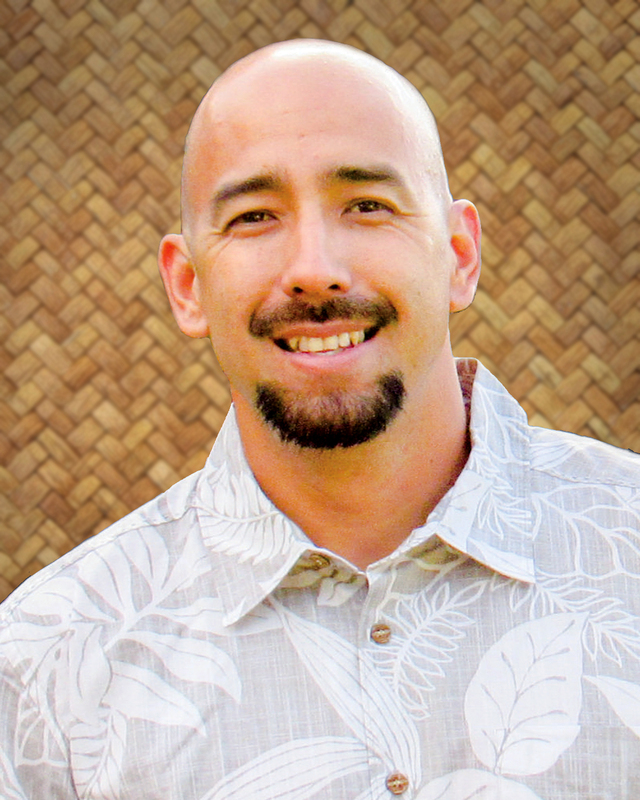 Justin Shaw is a kama’aina, born and raised here in Maui, Hawaii. Justin and his father owned and operated two very successful stone fabrication and flooring businesses for many years in Maui and the outer islands, which gave Justin excellent marketing and managerial skills. He moved his focus into real estate where his strong network of construction industry professionals offers the opportunity for Justin to find inventory in a real estate market that is desperate for supply. One of Justin’s primary focuses is his beautiful young Ohana, including his two keiki and his wife Janelle who has been in the lending side of the industry for over a decade now. 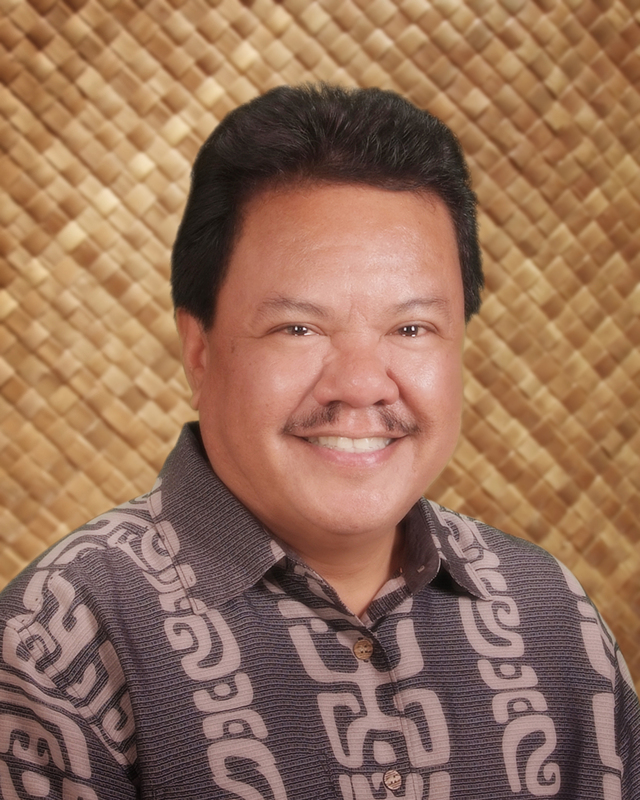 Maui Tropical Realty is very excited to have this well connected local boy on the team! As an agent who’s an expert in this local area, he brings a wealth of knowledge and expertise about buying and selling real estate here. It’s not the same everywhere, so you need someone you can trust for up-to-date information. He is eager to serve you.